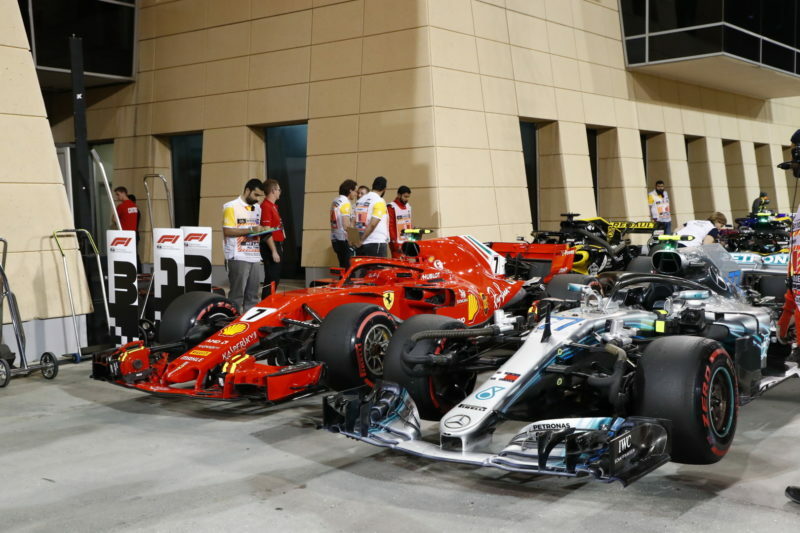 What a hectic race the 2018 Bahrain Grand Prix was – not only did we see plenty of battles, we had a lot of major incidents taking place (including the unfortunate accident for the Ferrari mechanic) frustration, surprise results from teams who are normally further back, relationships being tested, high-tempered drivers and mis-communication between teams and their drivers for a thrilling Grand Prix! A lot of this was predicted correctly in this Bahrain Grand Prix Race Prediction – a few mistakes were made in the likes of Ricciardo performing well but overall, things were predicted correctly – including taking a look at teams further back in the grid, for example Pierre Gasly finishing in P4! Moving onto the race report – here you’ll be able to see reaction from the 2018 Bahrain Grand Prix including interviews from drivers, their reactions and key team-member interviews too and following the incident, you can see what both Maurizio Arrivabene and Sergio Marchionne had to say. Take a look at a few photos from around the paddock during the Bahrain Grand Prix weekend. There’s lots more on the way so make sure you keep checking back for all the latest!